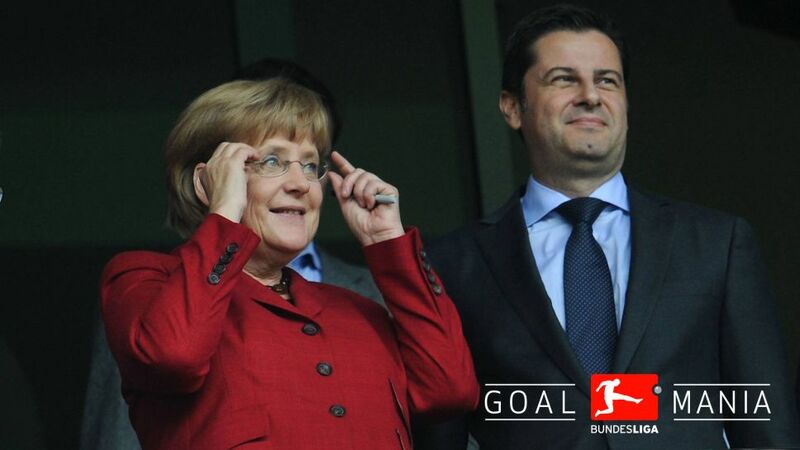 There will be a special guest in the crowd at the RheinEnergieSTADION on Tuesday night when Cologne's Bundesliga clash with Eintracht Frankfurt sees German Chancellor Angela Merkel in attendance. Merkel, who has frequently and fervently shown her support for football, will find out what all the fuss is about in the Bundesliga at a pivotal fixture involving two sides keen on representing Germany in Europe next season. With 35 goals in just nine games at the weekend, the Bundesliga certainly lived up to its Goalmania reputation and Merkel – one of the Germany national team's biggest supporters – can expect to be entertained with 22-goal hitman Anthony Modeste leading the home team's attack, and keen to close the gap on the league's joint top-scorers Pierre-Emerick Aubameyang and Robert Lewandowski. Head here for more Cologne club news!